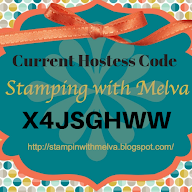 Stamp with Melva: Stamp, Stock and Save! Such an amazing deal and for such a short time I thought it worthy of a second post today! 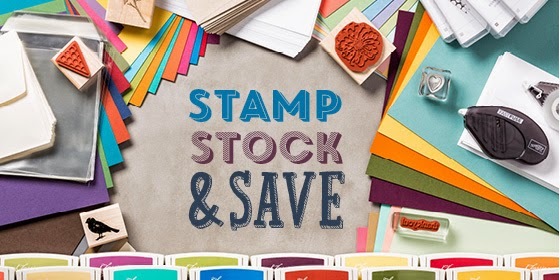 Starting tomorrow, October 1st Stampin' Up! is offering savings on new products and some of your favourite products - all to celebrate World Cardmaking Day October 4th. You can save 15% on papers, envelopes adhesives and inks. Some stamp sets are 20% off! Click here to check out the full list of products that you can save on. Email me or order via my Online Store! Don't miss out.